Vivo launched Vivo V9 Youth smartphone in India It has a 6.3-inch FHD+ 19:9 2.5D curved glass display with a notch, 90% screen-to-body ratio powered by Snapdragon 450 processor with 4GB RAM and 32GB storage. Dual SIM device runs Android 8.1 (Oreo) with Funtouch OS 4.0. On Camera, it has a 16-megapixel rear camera along with a secondary 2-megapixel camera to capture the depth information for portrait shots and 16MP front camera packed with a 3260mAh battery. 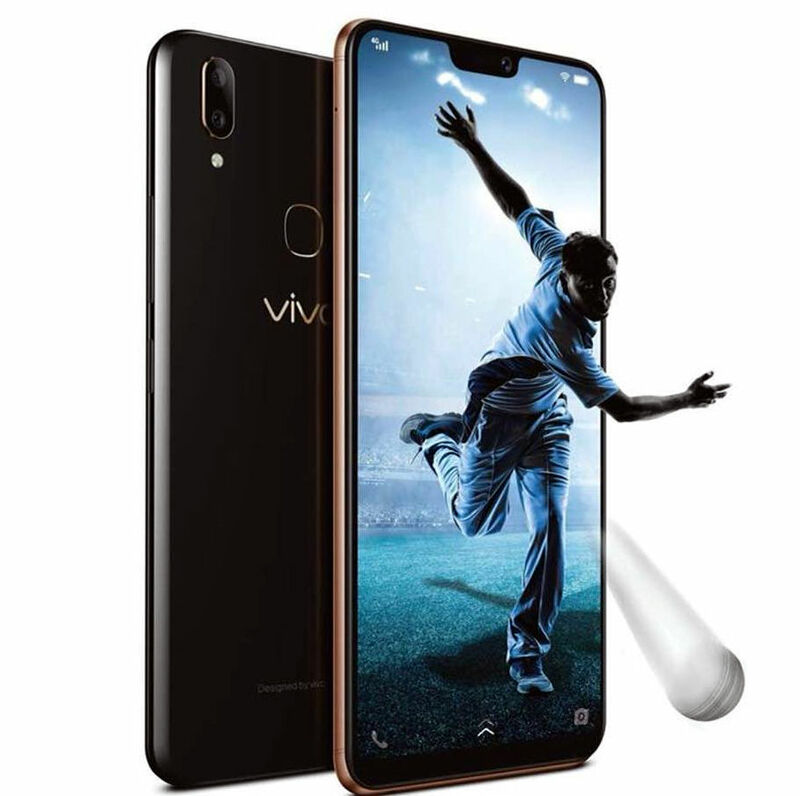 Vivo V9 Youth comes in Pearl Black and Champagne Gold colors priced at Rs. 18,990 available from offline retailers.Xiaomi Redmi Note 5 Pro, Honor 9i and Honor 7X are other options available.